When you think of a professional fireworks display you think of a big burst of stars in the sky - a Sky Shell. Each sky shell has a different effect - coloured stars, glitter, crackling or flying fish. Some have two effects - a centre and ring effect. Some sky shells have a rising effect as well - they have a trail as they rise, followed by an explosion of stars. 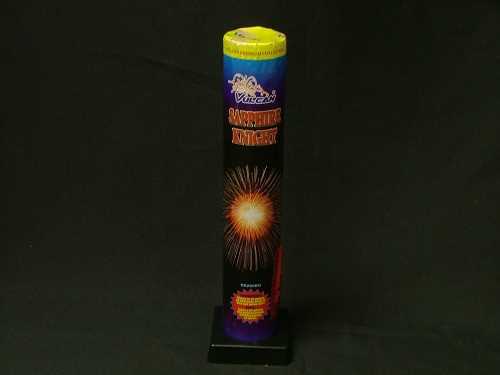 Brazilians are the highest firing fireworks available. Brazilians (Widow Maker, Silver Dragon) have no plastic base and must be dug in or duct taped to a stand. The fuse is about 1/3 of the length of the tube from the bottom. Plastic base shells can be placed on a level surface or a board and duct taped for extra safety. Duct tape each shell individually so they don't pull each other loose. The fuse is a couple of centimeters (about an inch) from the base. The small shells like the Thunder Shots have no base and must be stuck into the ground or duct taped to a stable platform. Spinning Bee flies out with a red stinger comet and large silver spinner. Unique small sky shell with small price. Golden wave tail to gold crown bombshell. Red tail to red palms and green strobing stars. Rising golden wave tail to a blue peony with golden coconut pistil. Very cool, like crossette, very sophisticated shell for the price. 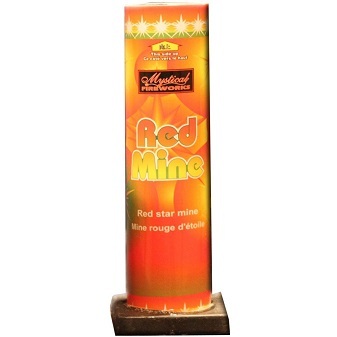 Rainbow Mine with Crackers is a multicoloured star mine with crackling. 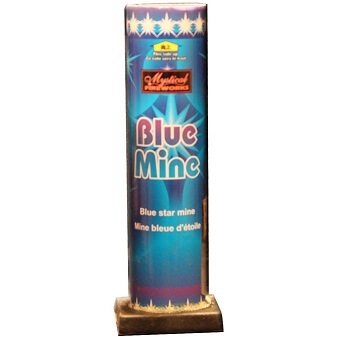 A small mine that delivers excellent performance for cost. Rising green tail that bursts to green glittering stars. Ah! me lucky charms. Nice green shell. Green tail to green glitter double starbursts. Purple tail to purple wave bombshells. Classic Brazilian bombshell burst into multicolored stars. 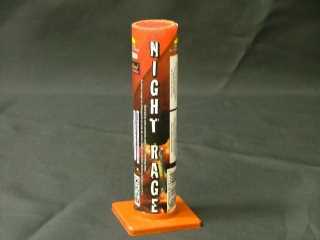 Brazilian tubes are the largest and highest shooting single shot firework. Shoots a glorious bombshell that bursts into a bright display of star, red and blue. Bursts into a bright display of red and gold stars. Silver Dragon delivers a spectacular silver bombshell. Rising green tail that bursts to green glittering stars. Bursts into a large multi-coloured peony. A serious large bombshell. Largest single shot available in Canada. Shoots a golden yellow floral bombshell. Outstanding color, brilliant and big. Spectacular single shot. Rising purple tail that bursts to a purple wave. Large golden willow floral burst. This is classic fireworks at its best. Ganged together in groups the Golden Rain Willows can achieve a unique spectacular effect. Great as a finale. Huge sky blue and lime green floral burst!